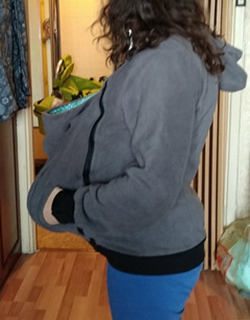 I fell in love with this hoodie and it is very comfortable and warm to wear, perfect for carrying children. Excellent value for money. 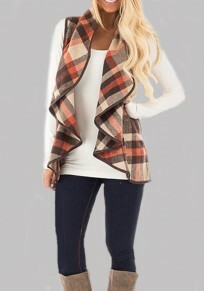 I like to hurry and start, great clothes! Great buy for the price!!! This is the best winter jacket I ever had. It just caught up with our first snow this winter, it was very warm and comfortable, I absolutely love this thing, I think I know how to let people shower for their baby in the future! 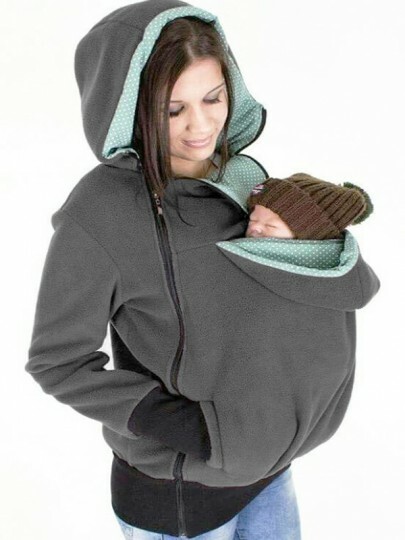 Even if I am not wearing a baby, this will be my first choice from now on, I think it is perfect for pregnant women. Very good product, consistent with the photo, reasonable price, this article is comfortable to wear, it will let me and my baby spend a wonderful season. These jackets are usually too expensive, but you can't beat it at this price. This is very useful for us. I will update it when I use it. 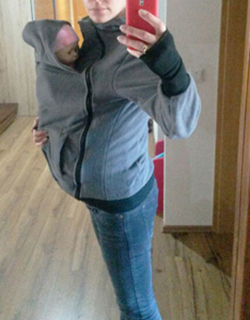 I often find myself catching it just to wear it myself, even if no baby is inserted. The clothes I received today are very happy. very happy. It is of good quality. I recommend this product without problems. Really fit! we recommend. The child also feels comfortable. 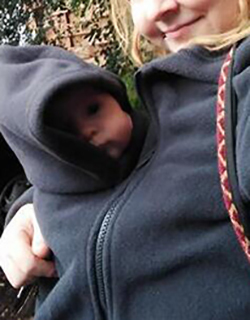 It’s so cozy and all the different wraps you can do make it extremely versatile too! It’s stretchy . This was such a necessity! Couldn’t get through those first few weeks without it. Or go to the store by myself without it! 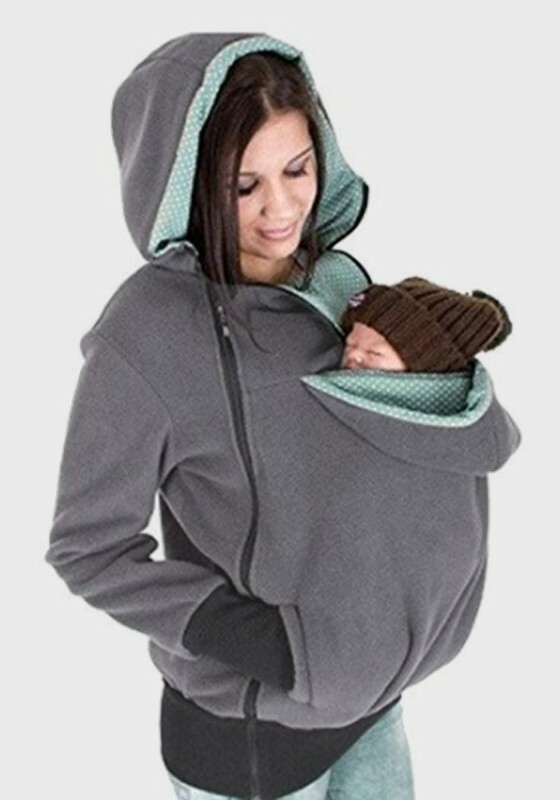 So happy I gave baby wearing another try with this. 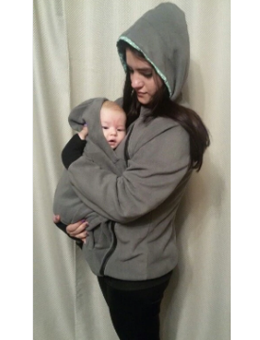 I was struggling to find a comfortable Sweatshirt for a plus size mom.This is comfortable for myself and my baby. Fits fine. Would recommend to anyone. Just got mine this weekend. 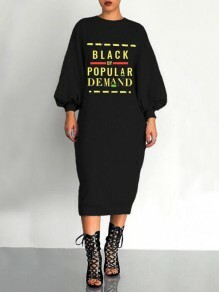 ?I'm a plus size momma so I was worried about how it would fit, but it is perfect. 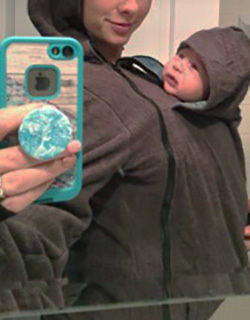 ?I can wear it by myself or with my son. ?It is a little long, which is the fit I like. ?Wish I had gotten it earlier. 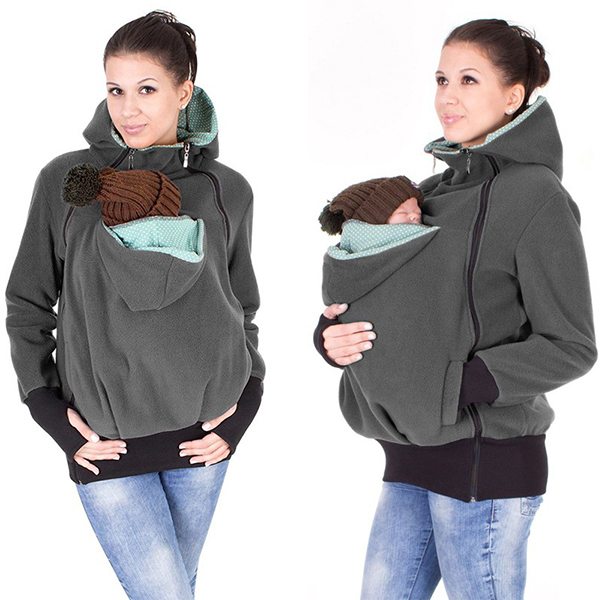 This hoodie is well made and perfect for toting around my 10lb rescue. The quality of this hoodie is really nice. It's made with thick material, Highly recommended! This would make a great gift for anyone with a small pet. Perfect size for my poodle. She is very long and it still works really well. I got this for car rides, and it’s perfect. 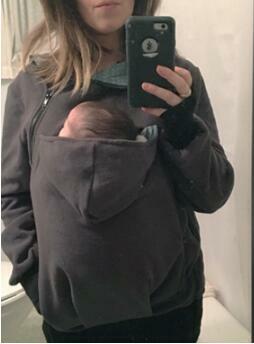 It also works when we go out in public and she likes it so much I don’t have to hold her in or anything like that before.